Once again, RIBA has won one of the most difficult projects to date: the new design development for the Ducati 1299 Superleggera becoming a Ducati official supplier. 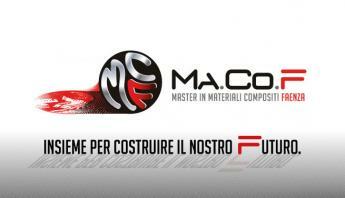 RIBA Composites (www.ribacomposites.it) is a Bucci Industries division and since 1988 has been manufacturing structural & aesthetic components made of advanced composite materials (carbon fiber) for many markets (automotive, aerospace, marine, industry etc. ), working with leading brands like Ferrari, Porsche, Maserati, Lamborghini, FCA, Dallara, Augusta, Ge Avio, Opacmare, Ducati and many others. Ducati 1299 Superleggera is the road motorbike produced in a limited edition of 500 pieces that shifted for the first time from traditional aluminum to the carbon fiber solutions used in the aerospace sector. 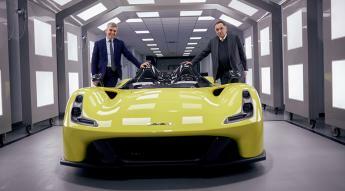 It has been used for the production of structural parts such as the monocoque frame, the seat frame, the single sided swingarm and the rims. The carbon SWINGARM made by RIBA is “the most complicated unit of this new motorbike: a single sided solution is harder to design than a double swingarm solution because it has many complications concerning the method of construction” as said by Stefano Strapazzon – Ducati Vehicle Project Manager -. “We don’t use the single sided swingarm, not even in MotoGP where we run with a carbon fork. So, this was the most complicated component also considering the several aluminium/carbon interfaces that we faced by using sophisticated techniques”. Andrea Bedeschi, Riba General Manager , talked with us about this project. The challenge was very hard given the short timeframe (Ducati asked for a solution within July 2016) and the technical complexities related to the project, but Riba sorted it out thanks to its several years experience in structural components manufacturing. Riba cooperated with Ducati in designing all the cantilevered inserts carved from Aluminum blocks and on the several mould compositions kit. Riba made fundamental changes to the component surfaces that allowed the simplification of the carbon layers process in compliance with the specified aesthetic requirements. 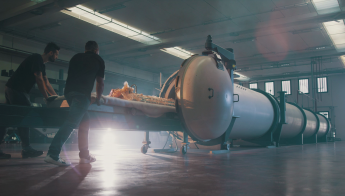 We developed a system consisting of a small sac inside the component with a bladder (silicone balloon) allowing us to provide pressure inside the component itself when inside the autoclave and, at the same time, let us pull the bladder out from a properly sized opening. One of the most important and challenging aspects of this project was that Ducati wanted the aesthetic surface to satisfy structural strength as well. 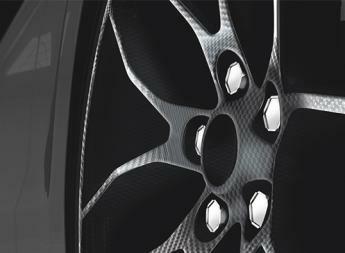 For this reason, we used a T800 (High Modulus) carbon fiber, with 200 gram plain weave fabric. Another Ducati requirement was to guarantee that the component, once installed on the bike, had a glass transition temperature target of at least 170°C; Riba tested different product care cycles in order to ensure both strength at high operating temperatures and high aesthetic appeal. For these reasons Riba used innovative solutions and materials that were developed in cooperation with Ducati and the University of Bologna. RIBA started the production in January 2017 and completed the limited edition of 500 pieces in June 2017. 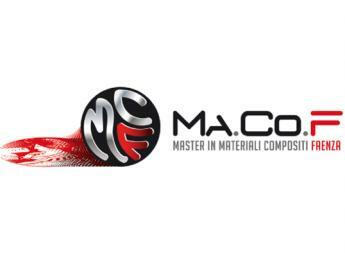 Alessandro Mazzotti, RIBA Technical Supervisor, has worked on this project for several months with a team of ten people making the most out of his several years of experience in the field at Bimota and Ducati Racing Team and over 10 years of experience in Riba. “Indeed, as of today, we reached the peak in the innovation of materials” – says Stefano Strapazzon, Ducati Vehicle Project Manager, and Riba is proud to have defined this limit with the project Ducati 1299 Superleggera.